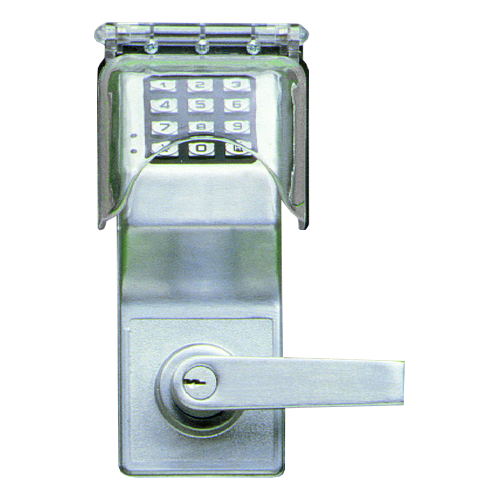 Inexpensive and highly durable, this range of small-hinged covers can take hard knocks in their stride. 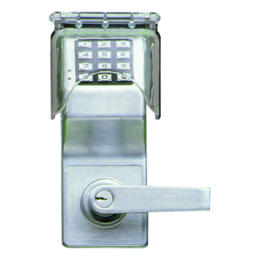 The Bopper Stopper protects electrical outlets, digital keypads and push buttons. The Mini Bopper Stopper can protect electrical sockets as well as call points and other devices. Moulded from tough polycarbonate material, these covers feature a stainless steel torsion spring to keep the cover closed. All come complete with installation fixings and gaskets.